Dr Danielle Ingle and Dr Michelle Yong. 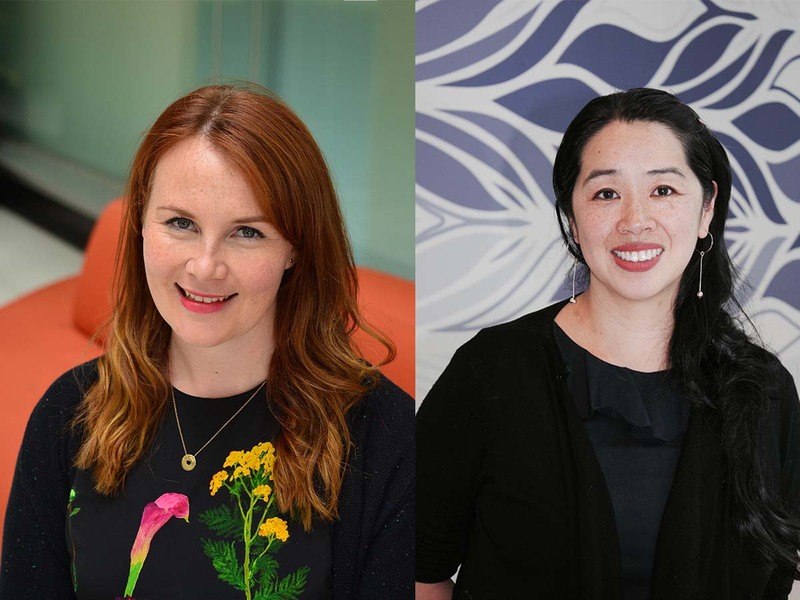 Two researchers who completed their PhD’s at the Doherty Institute have been named finalists in the 2019 Premier’s Awards for Health and Medical Research. In its 25th year, the awards were established to recognise the exceptional contributions made by early career health and medical researchers in their PhD studies. Dr Danielle Ingle completed her PhD at the Doherty Institute through the University of Melbourne, under the supervision of retired laboratory head, Professor Roy Robbins-Brown and Professor Kat Holt now at Monash University and London School of Hygiene & Tropical Medicine. Her research, which combined traditional clinical microbiology and cutting-edge genomic methods, investigated the emergence of bacteria that causes serious diarrhoeal disease in humans, particularly in children under the age of five. “My project was at the forefront of using whole genome sequencing technology to explore emerging pathogens, in my case atypical enteropathogenic Escherichia coli – bacteria that can cause severe childhood diarrhoeal disease, working with data collected through the Global Enteric Multicentre study based in South Asia and Sub-Saharan Africa,” Dr Ingle said. Dr Michelle Yong completed her PhD through Monash University under the supervision of Doherty Institute Director, Professor Sharon Lewin, Professor Paul Cameron, also from the Doherty Institute, and Professor Monica Slavin from the Peter MacCallum Cancer Centre. “My research characterizes the viral related outcomes of cytomegalovirus (CMV) and HIV using a novel approach in patients with lowered immune systems such as stem cell transplant recipients, patients with blood cancers or HIV infection,” Dr Yong explained. Dr Yong’s cross-disciplinary research assessed a simple, rapid immune diagnostic assay in stem cell transplant recipients and HIV-infected individuals. She was able to accurately identify and predict CMV infection and death in stem cell transplant recipients by monitoring the immune system.